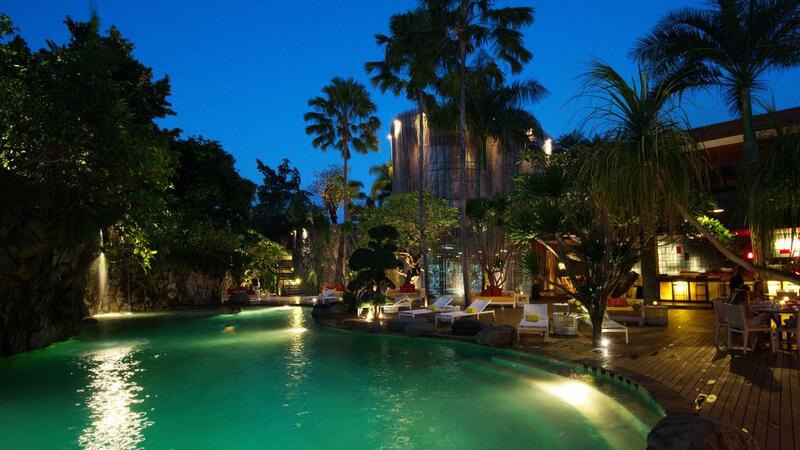 Peppers Seminyak is ideally located right in the heart of Seminyak, close to boutique shops and a vast array of dining and entertainment options. Seminyak Beach is a short drive from your villa and the tourist hubs of Kuta and Legian are approximately 20 minutes away. This luxurious Bali accommodation is a great option for families or groups travelling together with its self contained and spacious villas. This is an advance purchase rate and must be booked at least 30 days prior to check-in.